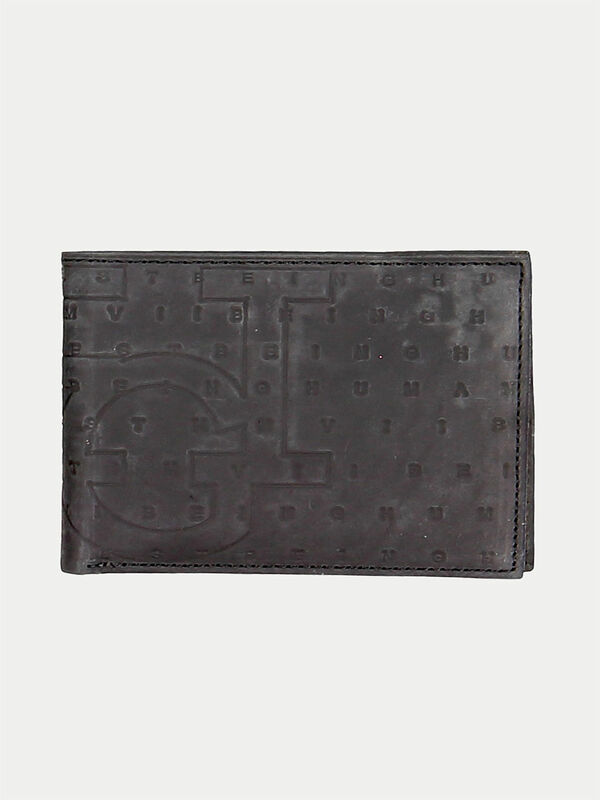 Classy and appealing this wallet is a must-have for sophisticated men. Team this bi-fold piece with a trendy tee and chinos when you head for coffee with friends. This product is non-returnable, for more information read our Return & Refunds policy. Return Policy This product is non-returnable, for more information read our Return & Refunds policy.